This entry was posted on July 24, 2011 by Russell Smith. It was filed under Abstract and was tagged with postaday2011. Thanks, Mom! 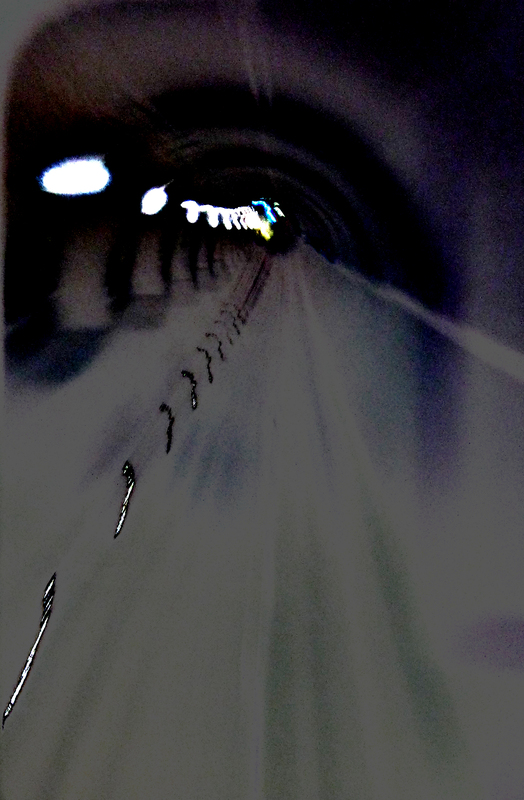 it’s just an abstraction of a subterranean tunnel, just barely a step above a rat tunnel. English society. Take that! European society! So long, farewell.